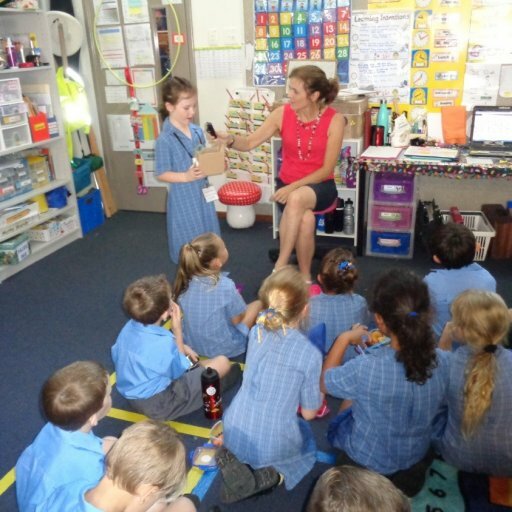 A gold coin donation for wearing casual clothing. 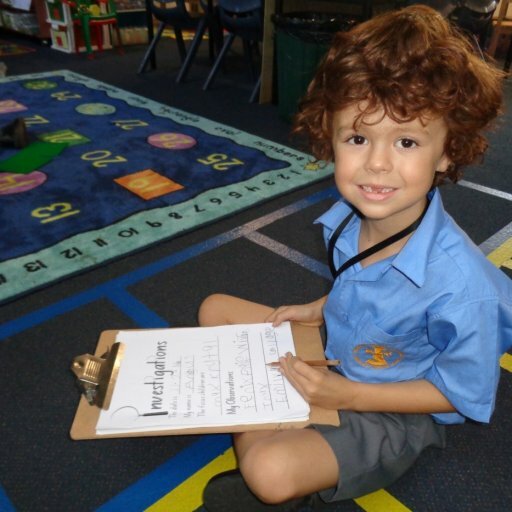 Click the link to take you to our Virtual Tour! 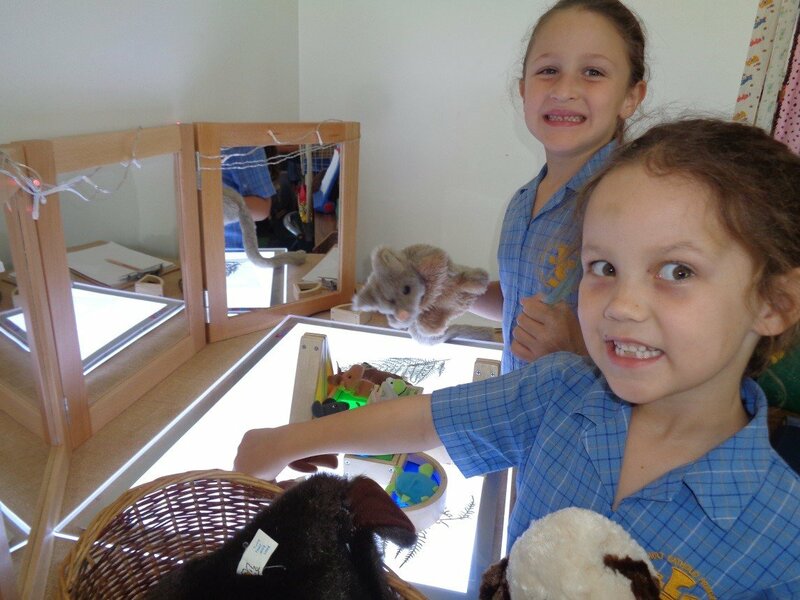 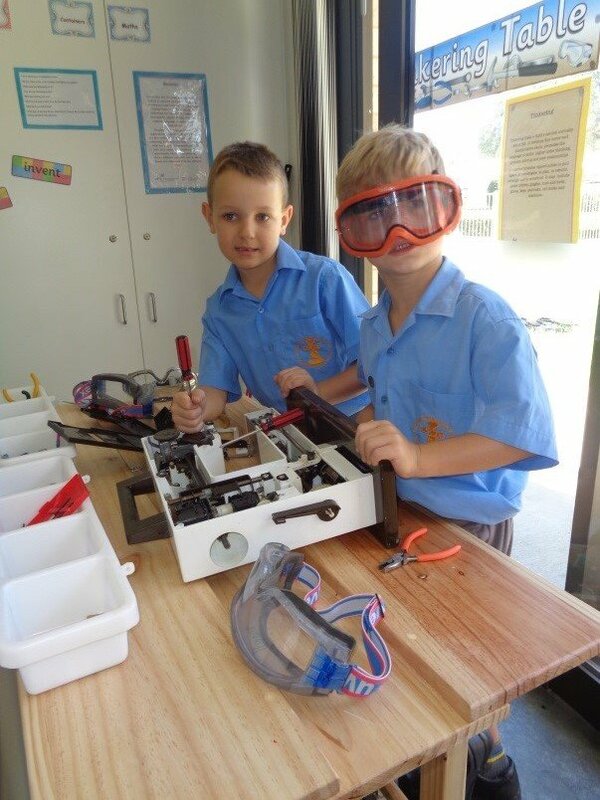 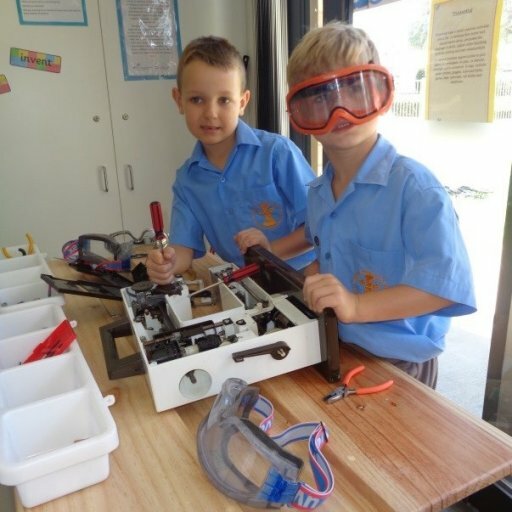 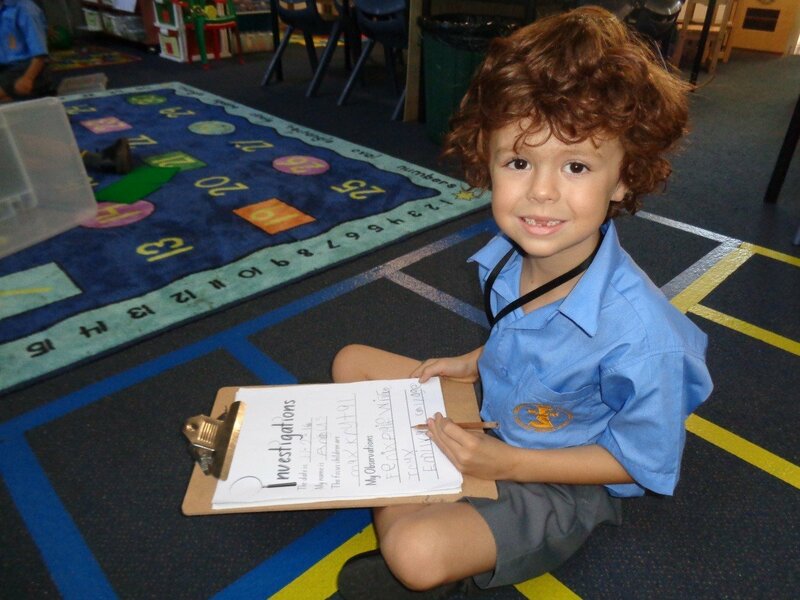 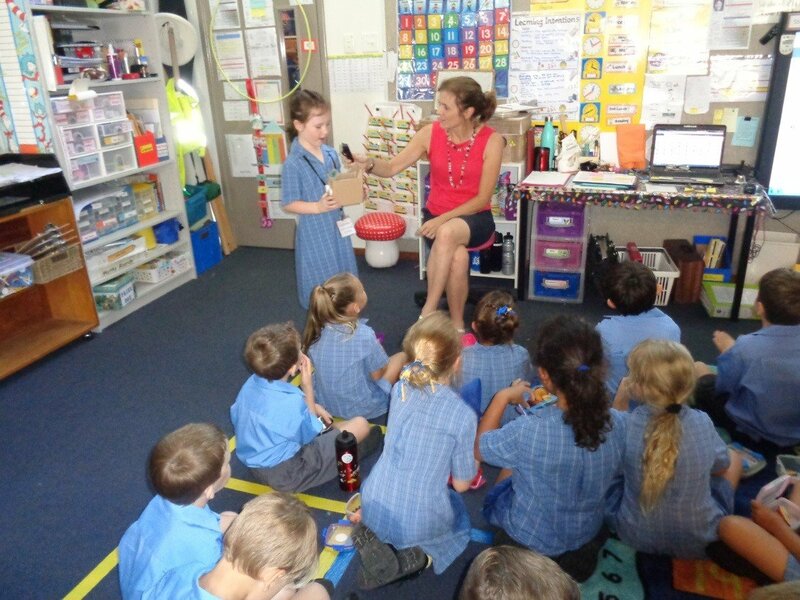 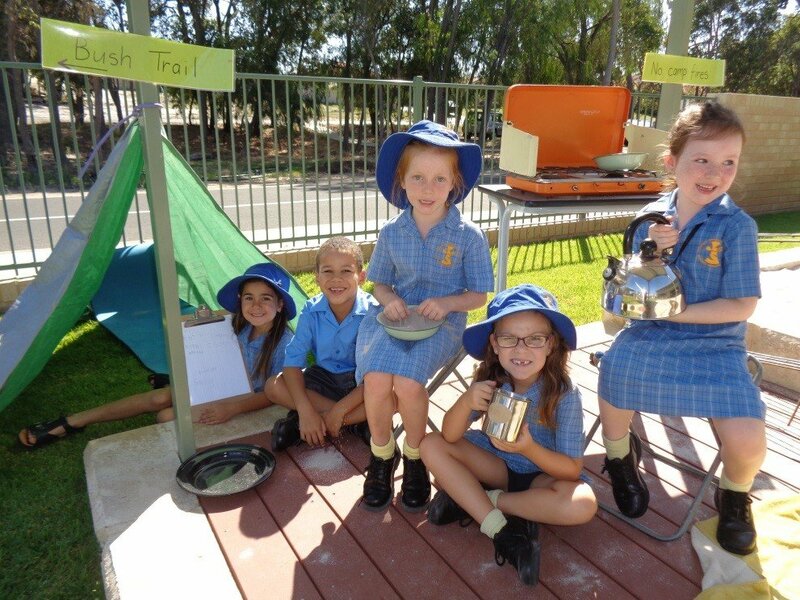 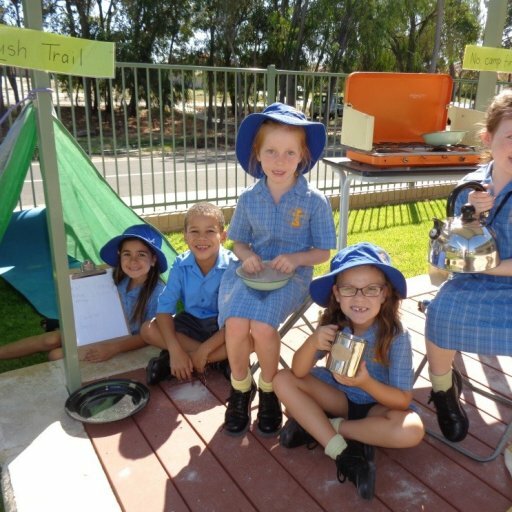 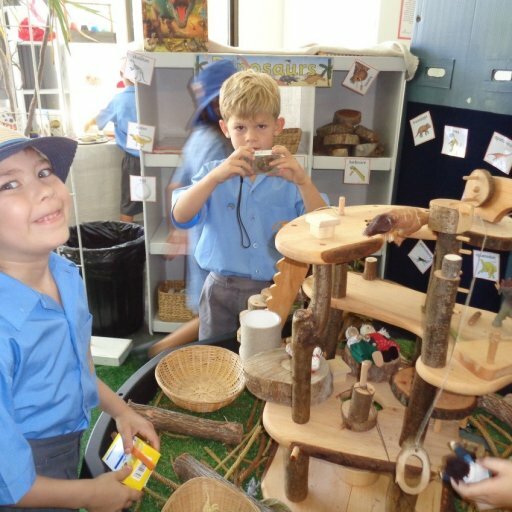 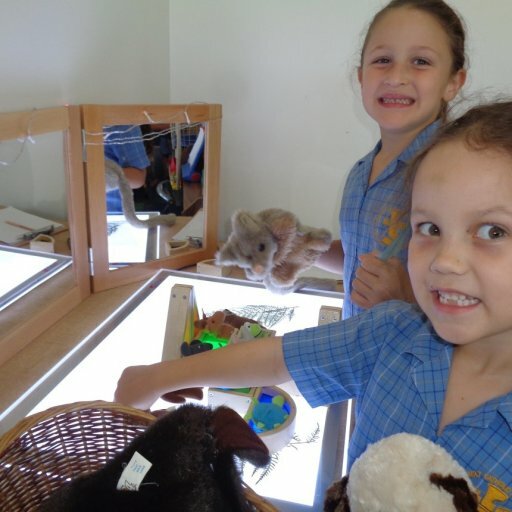 Leschenault Catholic School caters for for all learning styles and abilities. 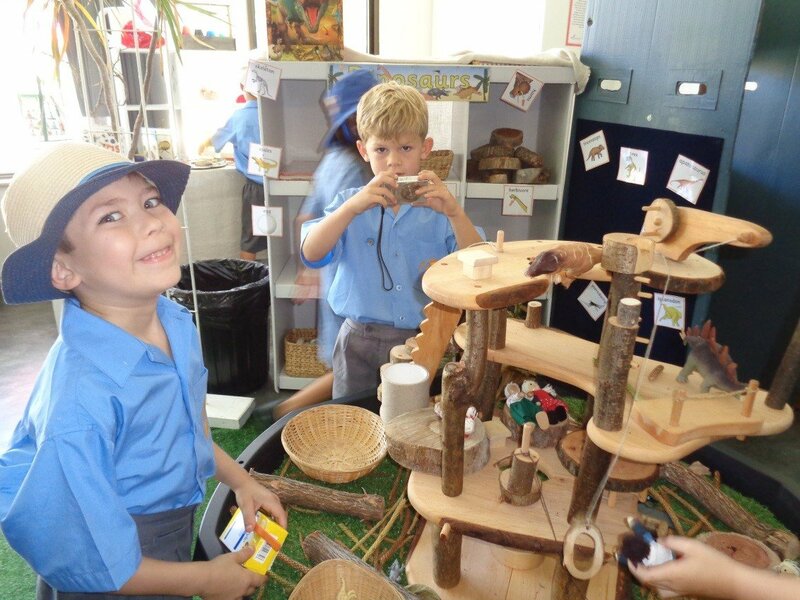 The aim is to empower students to explore and investigate on a collective, holistic basis. 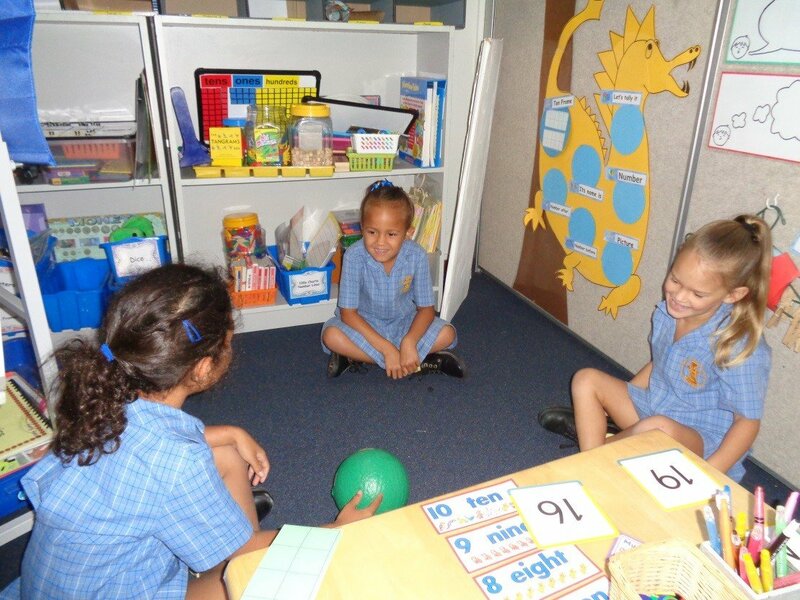 Students are motivated to learn through opportunities to grow their learning capabilities. 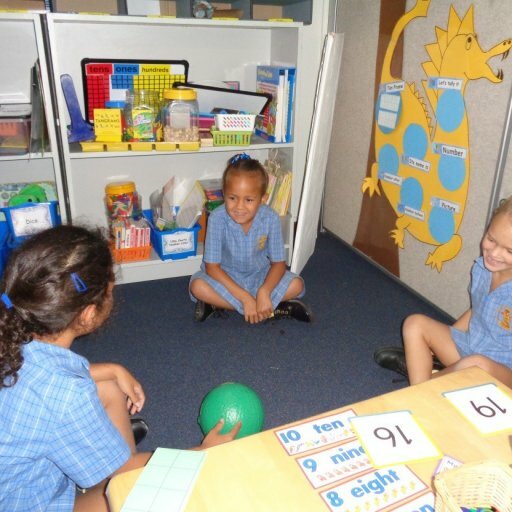 The teaching process involves daily group times, personal reflection times, skill instruction and other learning experiences. 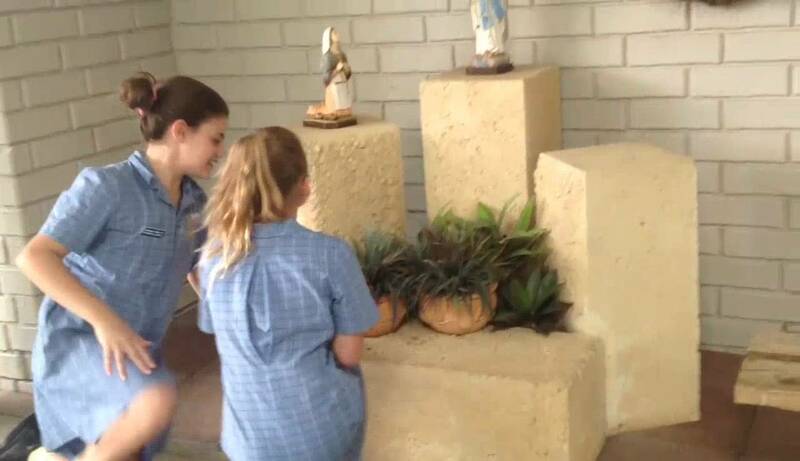 These videos indicate the nature of our school.